At BCGL, we understand our clients trust is a precious gift instilled on our team. To us, our promise to deliver “a new kind of law experience” is more than just a tagline – it’s a commitment we deliver on each and every day when we take the extra time to get to know our clients and go the extra mile to serve their needs. Our team of corporate and business attorneys in Lancaster, PA includes specialists in all fields of business law, labor and employment law, real estate law, litigation, financial law and estate planning. We understand that success comes from working as a team and delivering an integrated approach that looks at the total picture for each client we serve. Brubaker Connaughton Goss & Lucarelli LLC was founded in July of 2012 by a group of nine diverse attorneys who share a commitment to excellence in client service. A partnership motivated to provide the highest quality legal services to its clients through honest, clear and direct business advice. To build a relationship with each client in order to provide sound legal advice and business judgment tailored to the individual client’s needs and circumstances. 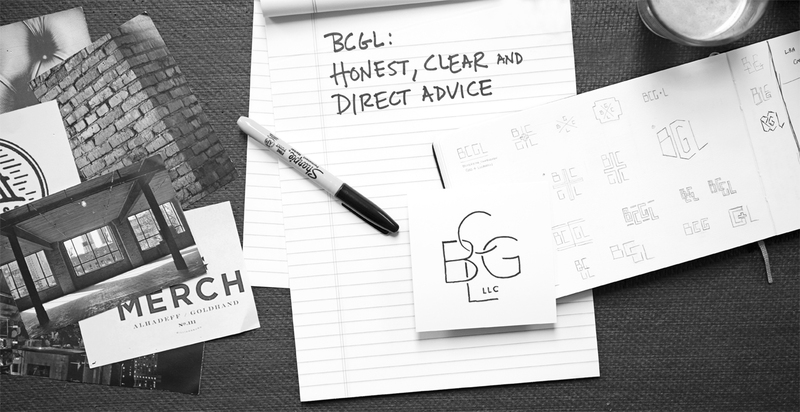 Reach out to speak with a member of the BCGL team and learn more about how our firm’s commitment to delivering a new kind of law experience provides exceptional value and peace of mind to our clients.